The use of elastomeric U-Cups in reciprocating sealing applications is widespread throughout the sealing industry. The most common Urethane U-Cup seals have a maximum temperature rating of only 220°F, these weren’t a viable choice. Their best option was a Fluorocarbon U-Cup, which are typically rated up to 400°F. Fluorocarbon can withstand temperatures up to 440°F, but for only short periods of time. Despite not meeting the temperature requirements of 500°F, the customer gave these a try. Not surprisingly, the seals failed quickly. The real challenge was the fact the oven operated at a continuous 500°F for long periods of time. 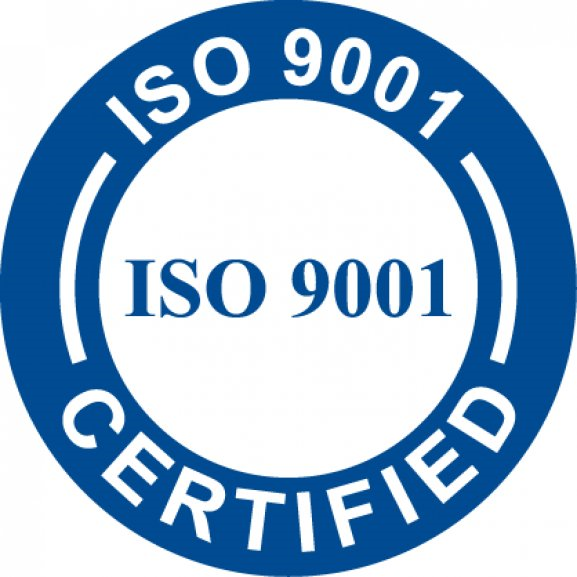 Even if the properties of the Fluorocarbon could remain intact enough to provide an acceptable level of sealing, the longevity of the seal would be severely compromised. Like most rubber compounds, Fluorocarbon would be subject to “heat aging”, where high temperatures accelerate the degradation process that normally occurs over years of service. At this extreme temperature, the effect would be prompt. The customer quickly concluded a standard sealing solution wasn’t going to work and turned to Eclipse. Eclipse knew that 500°F called for a PTFE-based seal material. Depending on fillers, PTFE can successfully operate at temperatures as high as 575°F. The long-term exposure to high heat would also not be a problem for PTFE. Unlike rubber or elastomeric compounds, PTFE will not degrade over time and can be considered to have indefinite shelf-life. With the temperature ruling out the use of O-Ring energizers, Eclipse’s Spring Energized Seals would need to be part of the solution. For optimal point loading in a reciprocating application, Eclipse chose a stainless steel Cantilever V-Spring for the energizer and ET006: Carbon-filled PTFE as the seal jacket material. The carbon filler provides excellent heat and wear resistance, while still being commonly available. 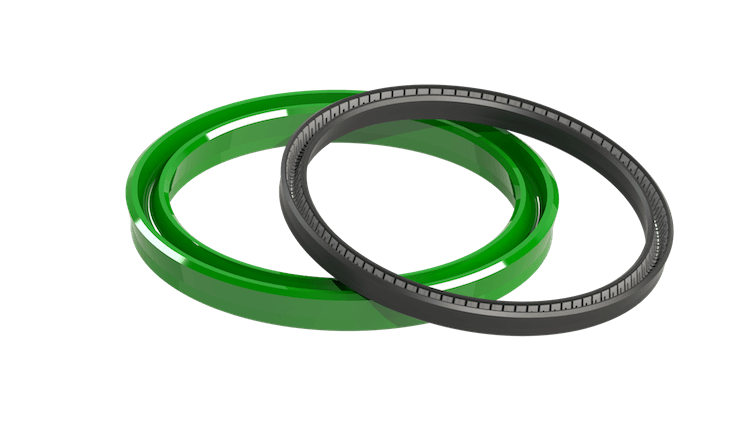 Eclipse designs and manufactures thousands of Spring Energized Seals every year — many of them successfully operating in conditions far more difficult then the parameters presented here. The challenge for this application was the packaging and installation requirements mandated by the customer. The simple solid groove housing, in which a standard U-Cup installs without trouble, wouldn’t work for a PTFE Spring Energized Seal. For rod configurations, installation into a solid gland requires the seal to be “kidney beaned”, or folded in on itself to be put into the groove. For an elastomeric U-Cup this installation is no problem as it can be bent and distorted and still spring back into its original shape once in the groove. But for piston configurations, the seal needs to be significantly stretched for installation into the groove. This installation requirement is typically not a problem for rubber or urethane compounds. But the combination of PTFE’s inelastic nature and the fact that a cantilever spring can’t be severely distorted without damage or yielding. This means installation of PTFE Spring Energized Seals into solid glands is normally not an option. At very large diameters, with comparable small seal cross-sections, installation might have been achievable. But at diameters less than an inch, such as was the case with our client, installation would be basically impossible without damaging the seal. Eclipse needed to propose an acceptable alternative. Most Spring Energized Seals at smaller diameters are installed in split or two-piece grooves. This configuration is an open groove with a secondary retention piece. For example, the seal can be contained by a separate bolted on cover-plate or threaded packing nut. The two-piece design facilitates easy installation and replacement for spring energized seals. However, the client didn’t want to significantly change the current hardware design for the cylinder. Eclipse had to work within the current hardware envelop of a standard air cylinder, and present a design that allowed for easy installation of the Spring Energized Seal without adding any components. We decided this would be the perfect project for a stepped gland configuration. A stepped gland is an open groove with a small barb or step at the front which retains the seal. And a specific seal lip type ensures the seal gets locked into place once pushed over the step. In this case, a step of only 0.010 to 0.015” was all that was needed for seal retention. The seal needs to be only minimally compressed or stretched (depending on rod or piston configuration) for a simple “push in” installation. Most customers are surprised the such a small feature can retain the seal fully. In most cases though, once installed, the seal is so well locked in place that special tools or physically damaging the seal will be required to remove it. 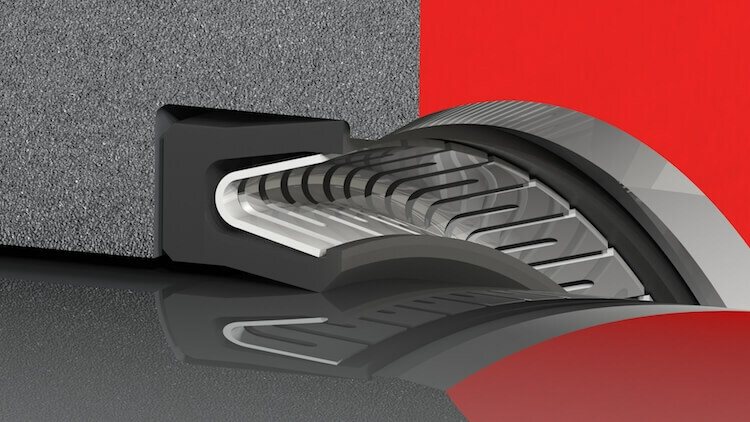 Stepped glands are successfully employed at a variety of diameters in the most challenging reciprocating applications. Eclipse’s PTFE Spring Energized Seal ensured the air cylinder performed flawlessly at the 500°F temperature. Eclipse’s ET006: Carbon-filled PTFE seal jacket provides excellent wear resistance and extended seal life even in the long-term high temperature environment. The improved low-friction characteristics of PTFE also added to the smooth and consistent cylinder operation unlike an elastomeric compound. The use of a stepped gland allowed the use of the spring energized seal without significant modification to the customer’s hardware and no additional components. Eclipse successfully designed and manufactured a sealing solution that exceeded the customer’s requirements. Eclipse has successfully converted many U-Cup seals configurations to use PTFE Spring Energized Seals in a diverse number of industries and applications. Whether due to extreme temperature, chemical attack, severely abrasive media, or better friction control, if you have a standard U-Cup that is failing in your application, then Eclipse can help. Contact us today to see if a Spring Energized Seal is right for you.